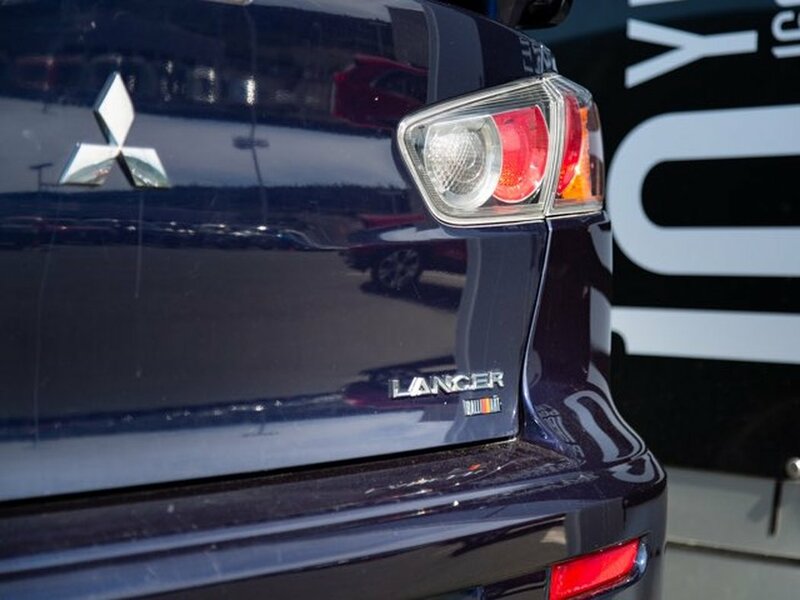 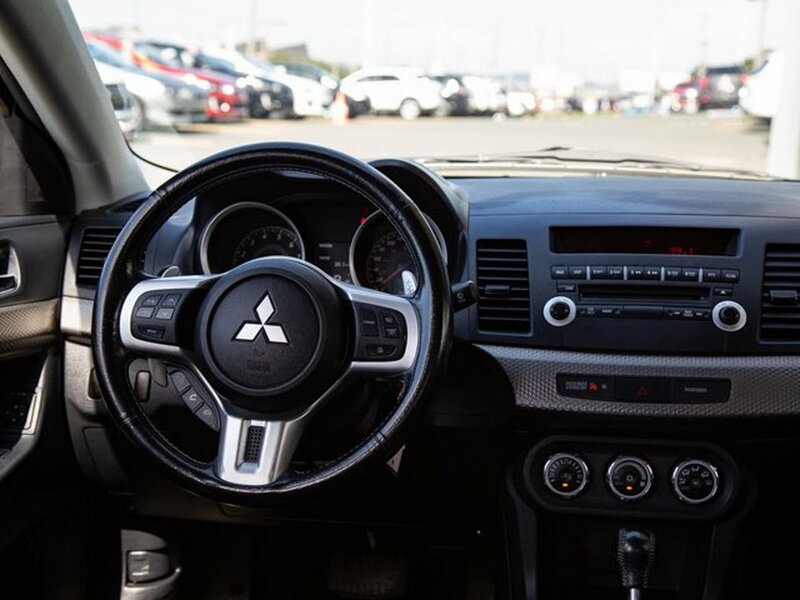 Turn heads and cut corners with the legendary Mitsubishi Lancer — where innovation, technology and style tastefully meet in the middle. 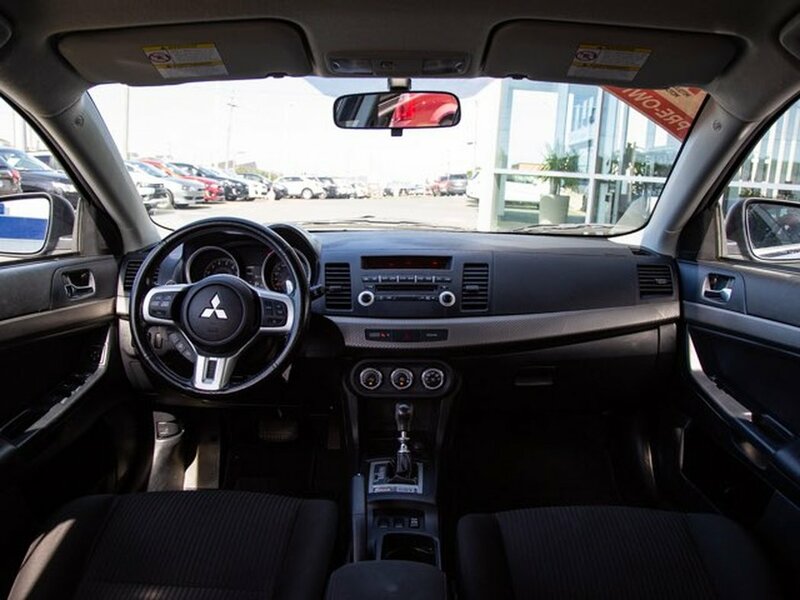 Fall in love with the stylish modern interior while the exterior projects serious curb appeal. 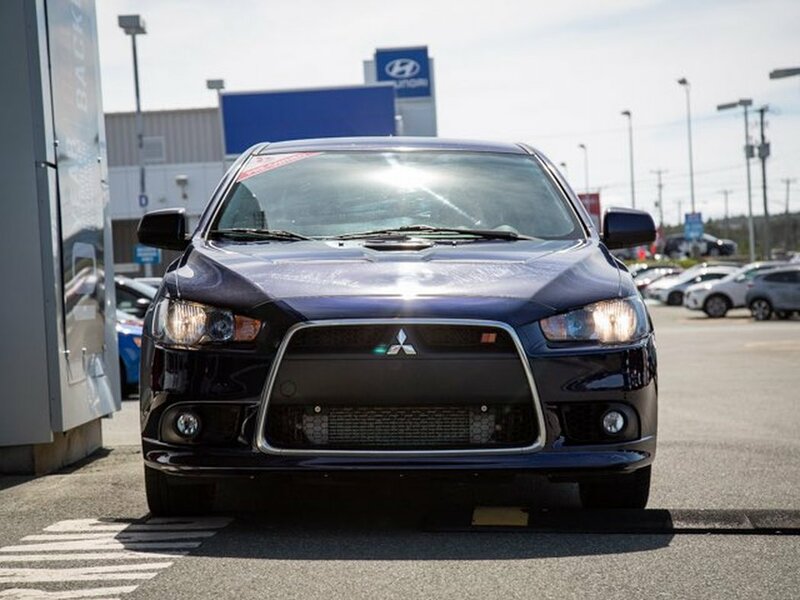 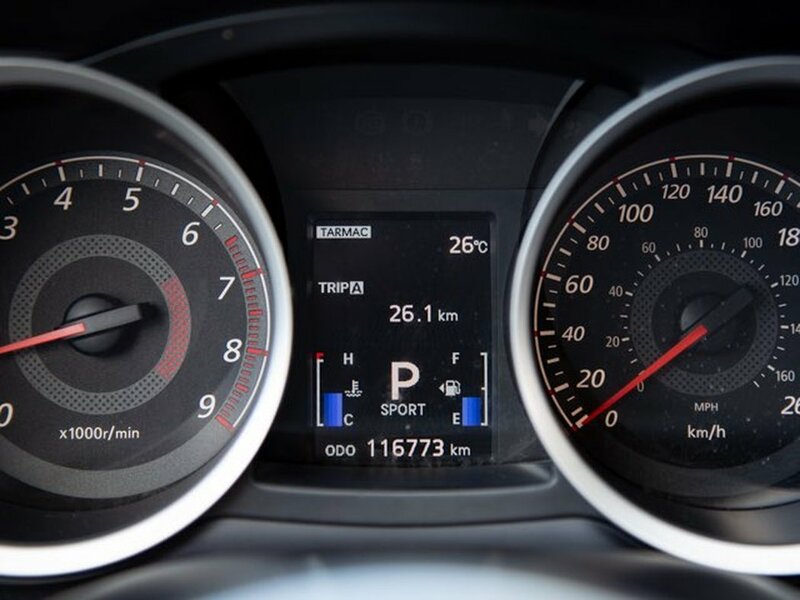 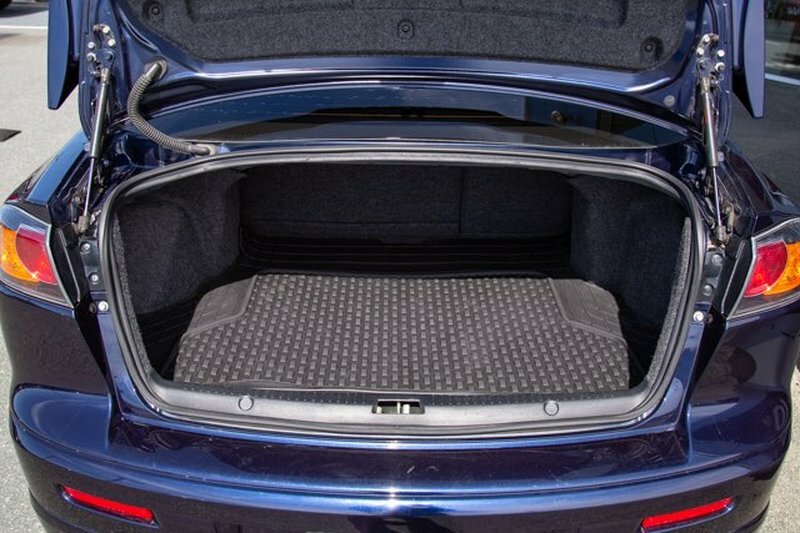 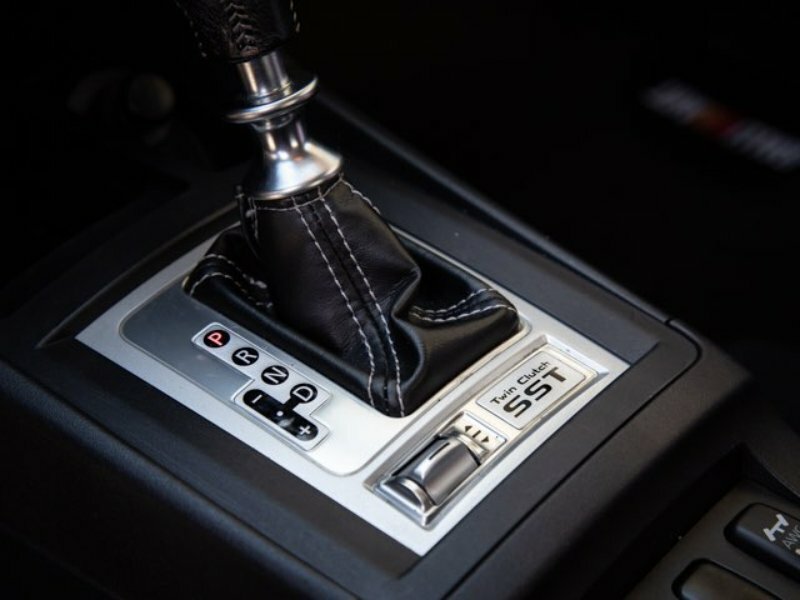 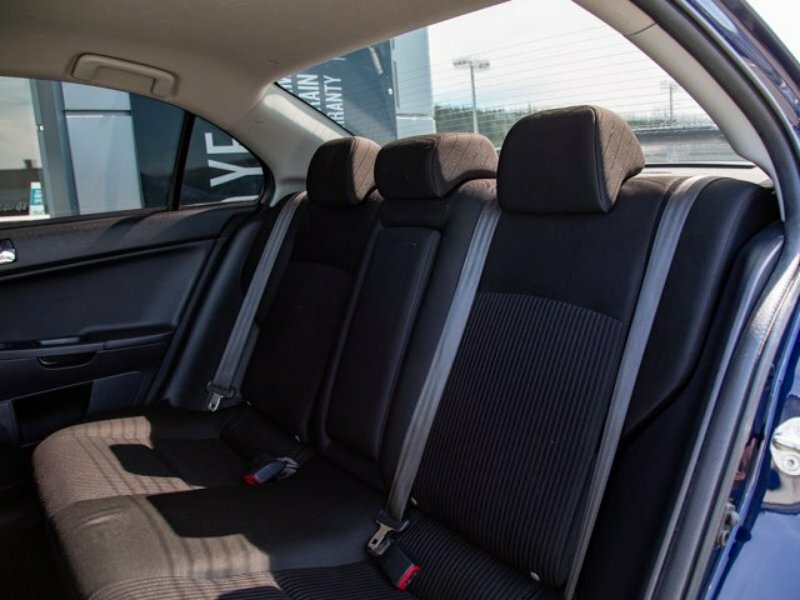 The Ralliart comes with a turbo-charged 2.0L engine which you must really test drive in order to experience the level of power this vehicle has. 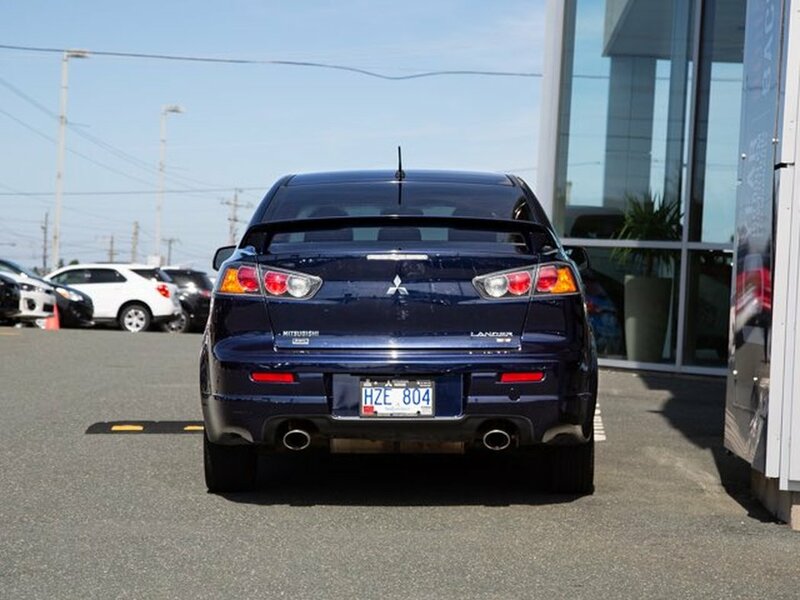 Book your test drive now at 709-579-6487. 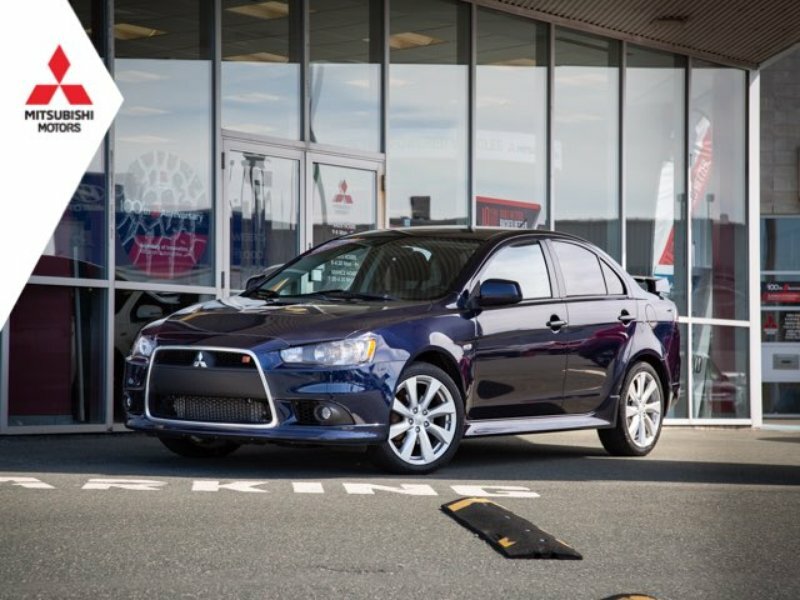 Capital Mitsubishi offers nationwide shipping with free shipping to Atlantic Canada as well as a Capital Student Rebate of $500. 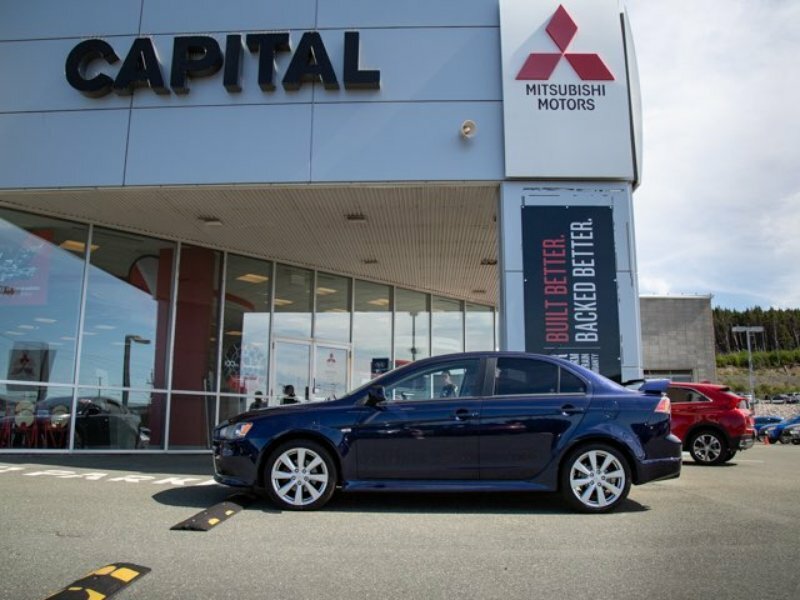 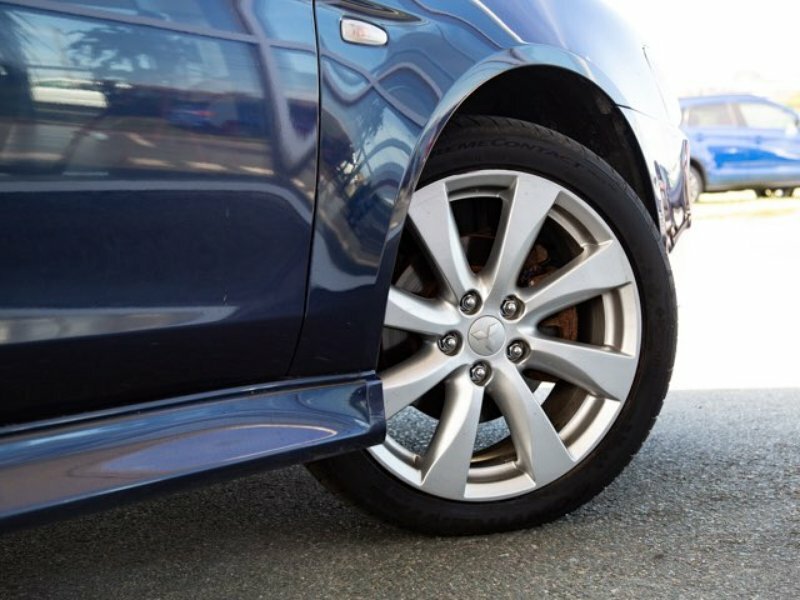 Thank you for considering Capital Mitsubishi, some conditions apply, see dealer for details.